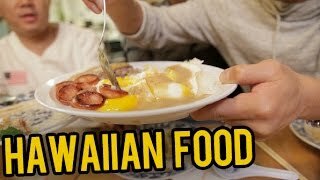 Aloha Food Factory in Alhambra! Then check out our new FUNG BROS FOOD featuring our R&B singer friend "the next Jay Sean" Vivaswan! ... FUNG BROS FOOD: HAWAIIAN FOOD aka "GRINDS"!